Supporting the community that supports us. 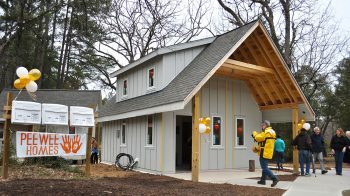 Our success is North Carolina’s success. 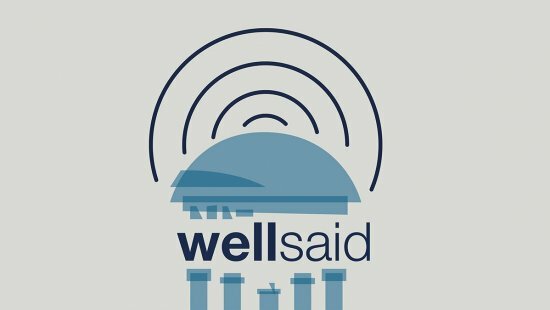 On this episode of Well Said, UNC School of Government professor Anita Brown-Graham discusses an initiative that is taking on some of North Carolina's biggest challenges. 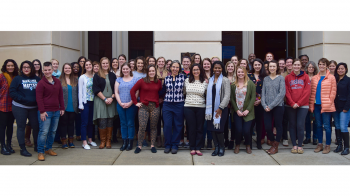 UNC-PrimeCare is working to address the needs of people across the life span, reaching out to serve rural and underserved communities and populations in North Carolina. 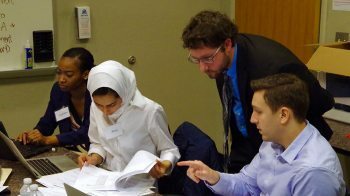 Kenan-Flagler professor Jim Kitchen challenges undergraduate students in his Entrepreneurship and Business Planning course to come up with business ventures that will ultimately help charities across the Triangle. This Saturday, a unified team of Special Olympics athletes and Carolina students will face off against Duke students in an annual rivalry basketball game to promote social inclusion. 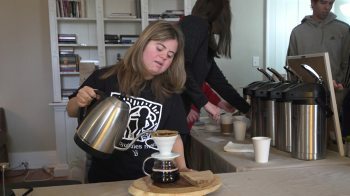 Best Buddies Brews is providing individuals with disabilities a platform to develop and showcase marketable skills, build friendships and engage with community members. 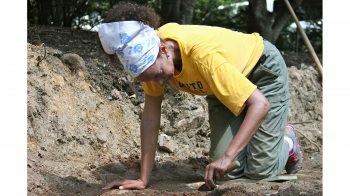 Anthropologist and archaeologist Anna Agbe-Davies uncovers little-known histories of African-American women by looking at the homes that shaped their lives. 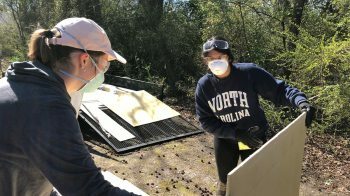 The UNC School of Law’s Pro Bono Program allows law students to serve unmet legal needs in their communities while providing students with hands-on experience in the field.